The End of the iPad 2? When Apple introduced the ‘New iPad’ (3rd Generation), they dropped the pricing of the iPad 2 to $400 which made it more desirable. 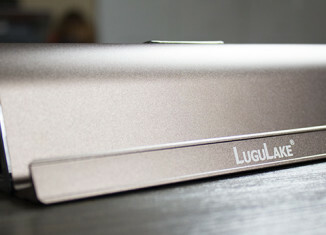 This made it more affordable for anyone and has become the top selling iPad. 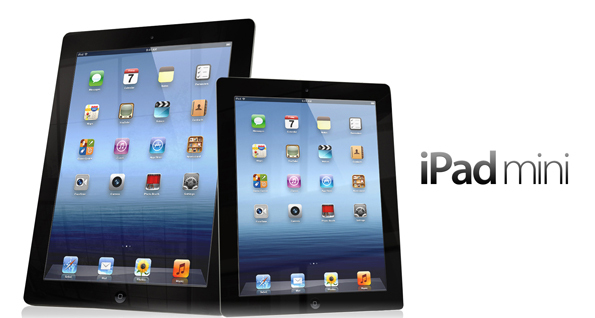 With all the rumors of the iPad Mini to be unveiled next week, will Apple phase out the iPad 2? Analyst Rob Cihra seems to think so because Apples overall vision calls for “clearer product tiers. The iPad Mini should be a better price point than the iPad 2, allowing it to hit more households for the holiday season. This follows most of what Apple has done in the past and I think keeping the 10” iPad as the top tier device followed by the iPad Mini makes great business sense.